As quinoa continues to gain popularity around the world some specific questions have arose as well, specially in the weight loss area, considering that this amazingly beneficial seed has more to give in a matter of health than anything else, but is quinoa fattening? 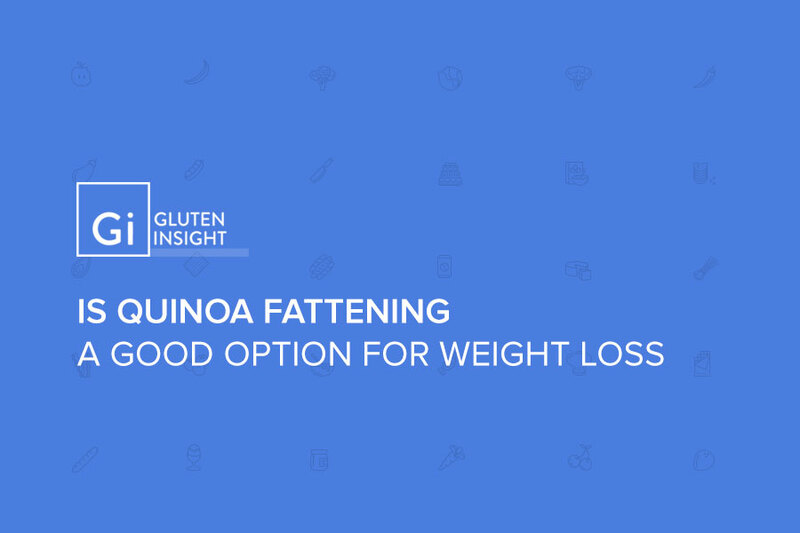 Most people that are incorporating quinoa in their daily meals or diet are troubled that quinoa might cause them to gain weight, so is quinoa fattening or not? Quinoa itself is actually not fattening at all, although the standing point in this matter is the amount of carbohydrates and calories that quinoa contains. 100 grams of quinoa contains 368 calories, and 64 grams of carbohydrate. The good thing is that no one’s daily caloric is at an all time low, at least very least a sedentary person needs 1,800 – 2,200 calories per day, so the calories coming from quinoa isn’t that big of a deal, you can include it three times in your daily meals you’d consume 1,104 calories, while still requiring almost 1,000 more calories that can come from other sources. This calculation is for a normal sedentary human, If you exercise or are at least active your daily caloric needs will increase. 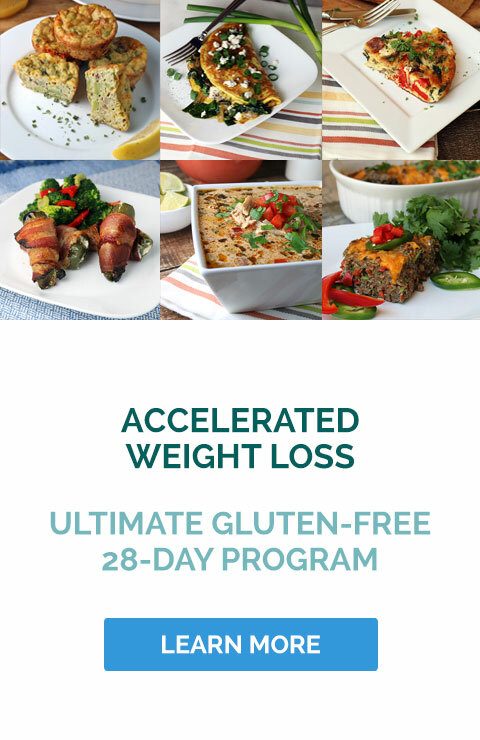 If you’re looking to lose weight or is in current process of doing so, we recommend that you become a part of our Accelerated Weight Loss Program where thousands of others has dropped hundreds of pounds and changed their life around. Since quinoa is not normally used as a single dish (you probably aren’t going to eat a cup of quinoa by itself, not very tasty) the other foods might actually be containing all the fat you’d think came from quinoa, so instead of focusing so much on this beneficial seed like a hawk, make sure you aren’t eating meals that contain a high amount of fat in them. Also, since quinoa is high in protein and it will make you feel fully satisfied with each meal, meaning you won’t feel the urge to eat as often leaving room for your body to burn extra calories. You must always eat and normally it is suggested to eat every 2-3 hours, but those that are trying to lose weight already know that as many people choose to include quinoa in their meals for this specific reason. Overall, is quinoa fattening? No, this seed will help you to feel nourished and energetic and can be eaten at any given time. If you feel like quinoa is fattening then take a look at how much protein is in quinoa, it will definitely change your mind, also for those that do not know, protein helps in making you feel satisfied and full, meaning you won’t feel the urge to eat as often, if that is an issue for you. If you want to feel inspired, check out some of the quinoa recipes we’ve got stored for you to include in your daily meals, and most quinoa lovers make it a permanent change.